Wow, I'm flabbergasted. The transformation is unbelievable! The south side was much worse. I'll have to show you sometime. 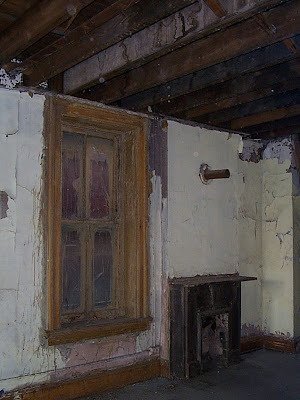 Do you still have the fireplace in your kitchen? ^yes, but we don't use it.